After treating the audience with sleeper hit 'Bareilly ki Barfi' in 2017, Junglee Pictures has an interesting line up of content-oriented films, including 'Raazi' and 'Junglee', which are scheduled to release next year. Headed by Priti Shahani, the content studio is also known for its critically acclaimed film 'Talvar' and has proved to be an instrumental in identifying good content for the audience time and again. Interestingly, 2 out of their 3 releases are based on books, which certainly indicates Junglee Pictures' strong notion towards developing good scripts. The production house puts in 18-24 months of effort towards each concept and actively engages in the process of developing stories in collaboration with writers and directors. The company has forged a deep relation with the publishers and has a very strong readers' network. The production house has in fact exhausted an archive of over 350 books before narrowing down on 'Raazi' and 'Bareilly Ki Barfi' as both developed from books. With every film, Junglee Pictures has ensured to deliver fresh and untapped subjects. Apart from good scripts, they also believe in bringing together an interesting bouquet of talent, which can be seen in their past releases as well as the future ones. This film portrays semi-urban household relationships in realistic settings in a quirky and fun filled manner as it brings together the sensibilities of renowned talents. 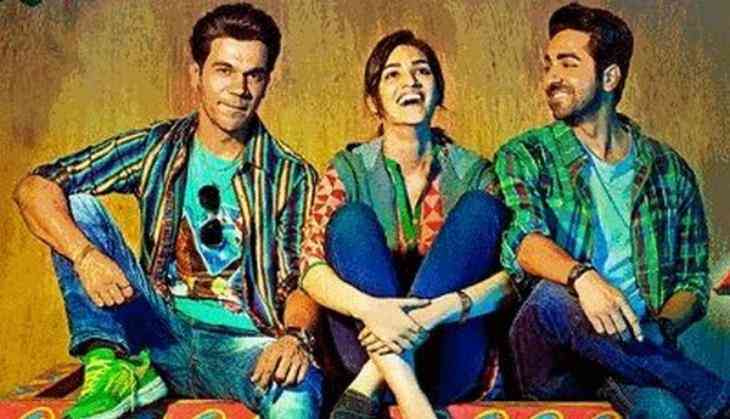 The films cast, Kriti Sanon, Ayushmann Khurrana, Rajkumar Rao, veteran actors Pankaj Tripathi and Seema Pawa, gave the audiences a dose of an entertaining content oriented cinema. Their next, 'Raazi', is based on Harinder Sikka's novel 'Calling Sehmat'. It is an espionage thriller starring Alia Bhatt and Vicky Kaushal in lead roles. This is Meghna Gulzar's next directorial with the production house after the award winning 'Talvar'. 'Raazi' has already been touted as one of the most awaited films of 2018. Junglee Pictures recently announced 'Junglee' to be helmed by Hollywood director Chuck Russell. Chuck, who is known for films like 'The Mask', 'The Scorpion King' and 'A Nightmare on Elm Street 3: Dream Warriors' has Vidyut Jammwal in the lead role. It will be a full action-packed adventure as it will be tackling the subject of Ivory trade and elephant poaching.